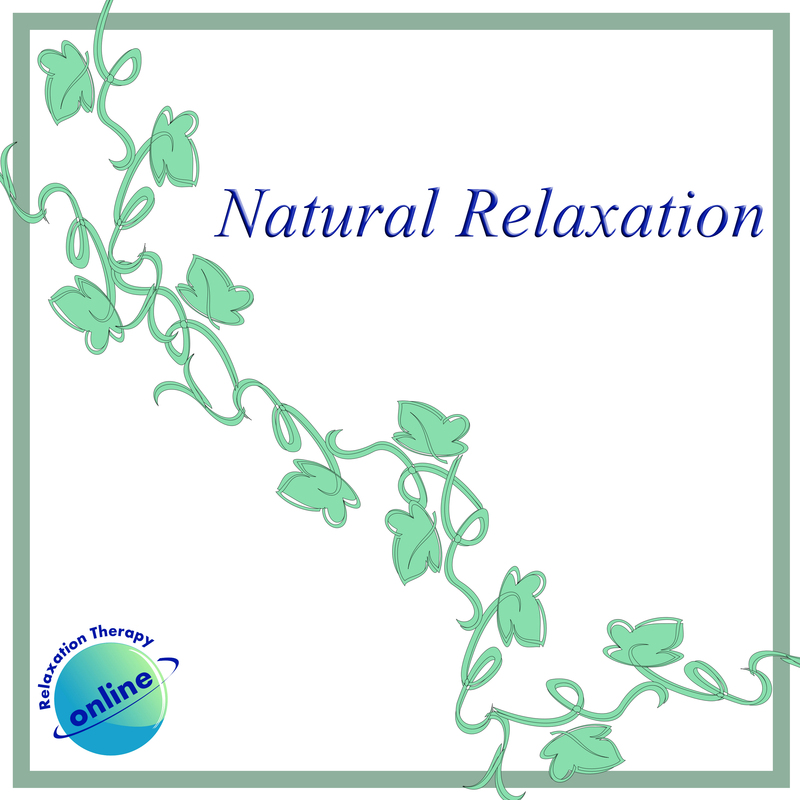 Natural Relaxation is the first album from Relaxation Therapy Online. As the tracks all feature certain sounds that can be associated with a location, they work well as background noise for a visualisation but are also ideal for relaxing, yoga or meditation. Listen to a preview below or buy the album at CDBaby now! NEWS UPDATE: Natural Relaxation is now available to download or stream on all major platforms so it's even easier to find! Search for Relaxation Therapy Online to find it.